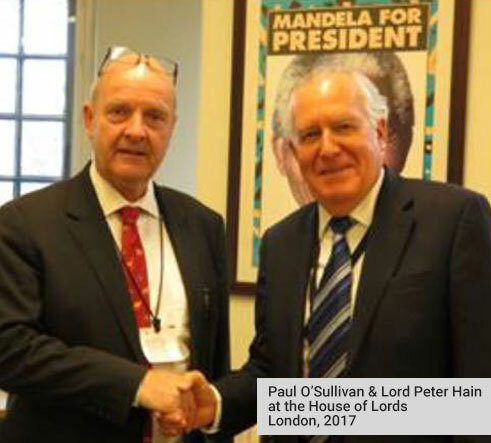 Renowned British anti-Apartheid activist and true friend of Africa, Lord Peter Hain was recently accused by the London and Johannesburg offices of Hogan Lovells of ‘hogwash’ in relation to a speech he made at the House of Lords in January 2018. 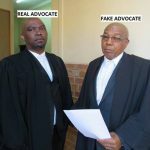 Hogan Lovells, who’s London office is a close neighbour of the now disgraced Gupta PR firm Bell Pottinger, seem to have acquired some of Bell Pottinger’s skills of being economical with the truth, after Bell Pottinger were publicly exposed and forced to close shop. 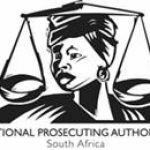 Forensics for Justice, who are proud to have worked with Peter Hain in exposing some of the ‘Zuptoid’ money-launders involved in State Capture in South Africa, have carried out our own research into the role of Hogan Lovells. 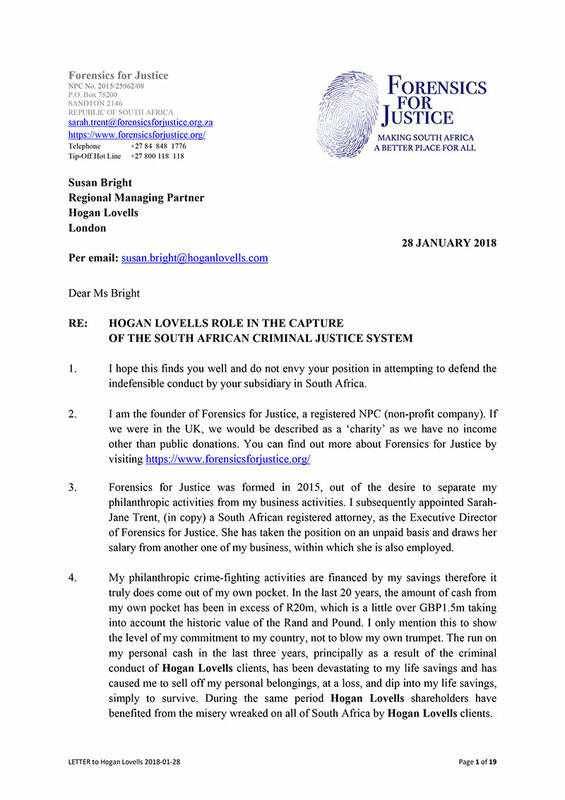 As a result, we have sent a detailed letter to Hogan Lovells’ London Office, exposing their hogwash accusations to scrutiny. 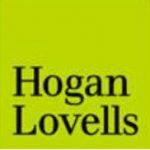 Are Hogan Lovells part of the problem, or part of the solution as they claim? You be the judge.